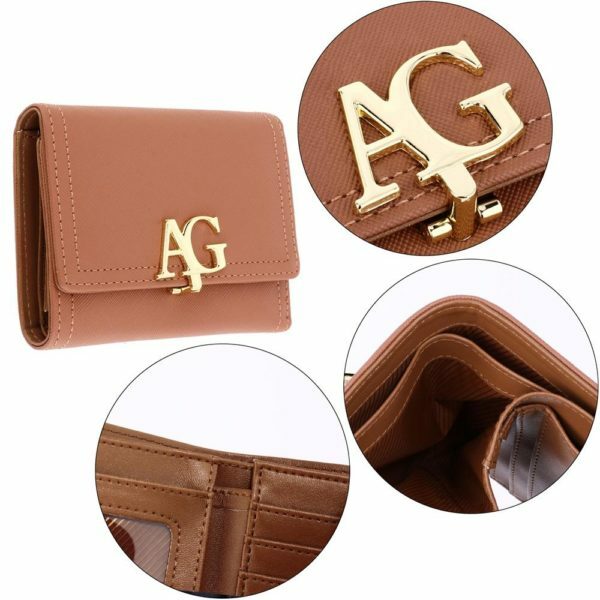 Flap purse wallet with gold metal work is the small form of handbags and shoulder bags. 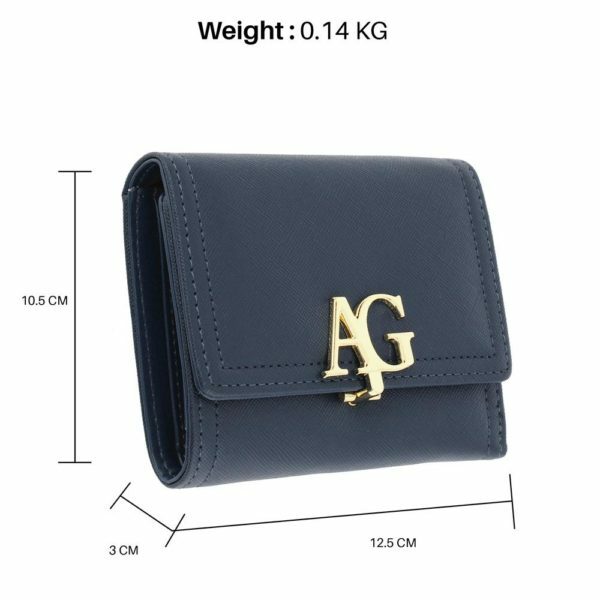 Women in the U.K call it purse which they use to keep some small accessories and some amount of money not many accessories. 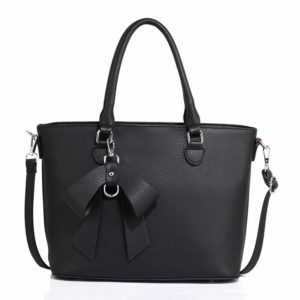 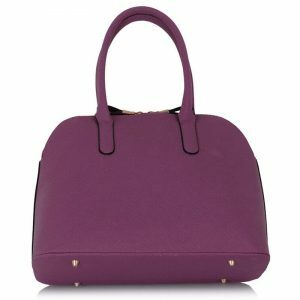 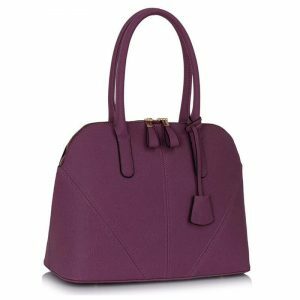 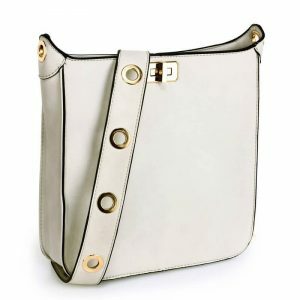 They are quite smaller in sizes than handbags and shoulder bags. 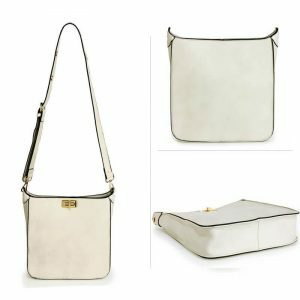 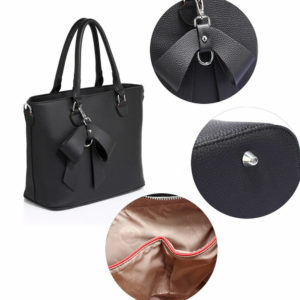 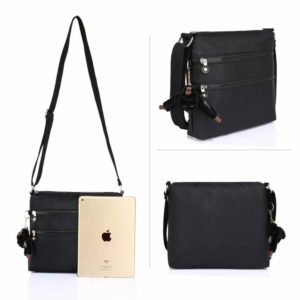 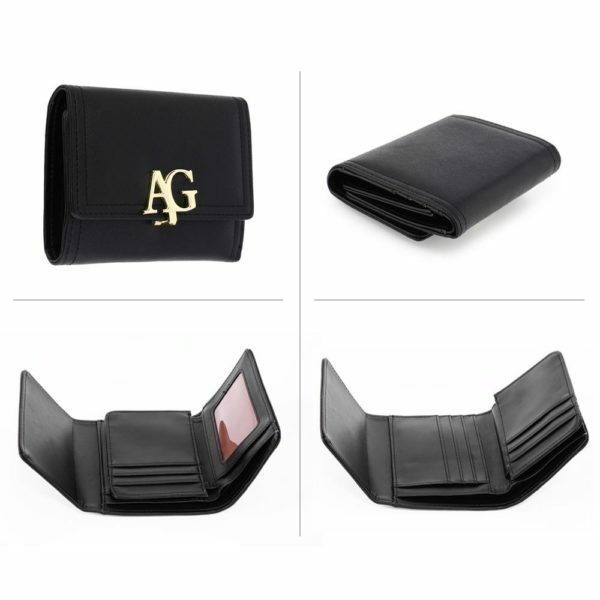 Want to keep your cash, cards, and other important documents all safe and secure in a stylish way? 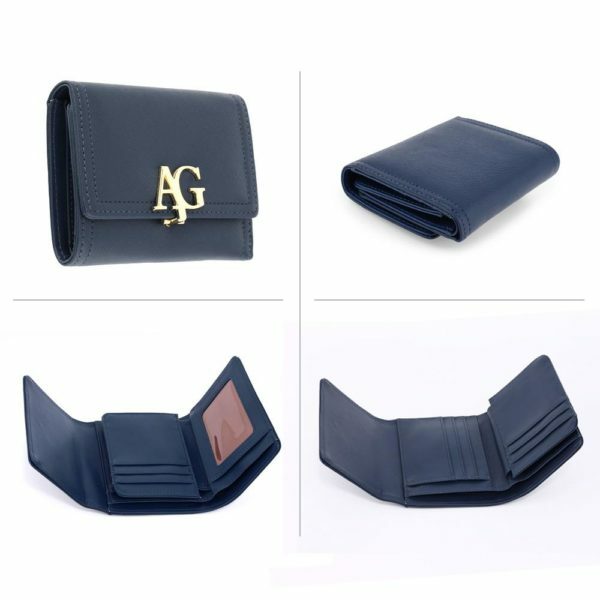 The wallet is the answer. 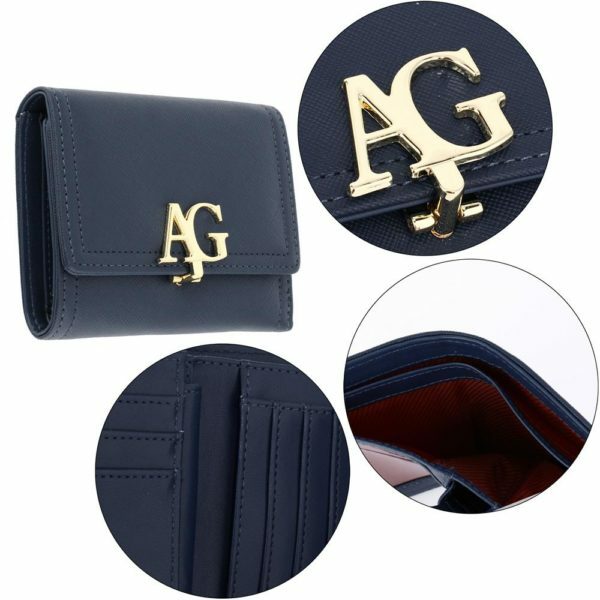 Women are particular about their wallet and it makes sense too, because it is something that a woman will be using every day. 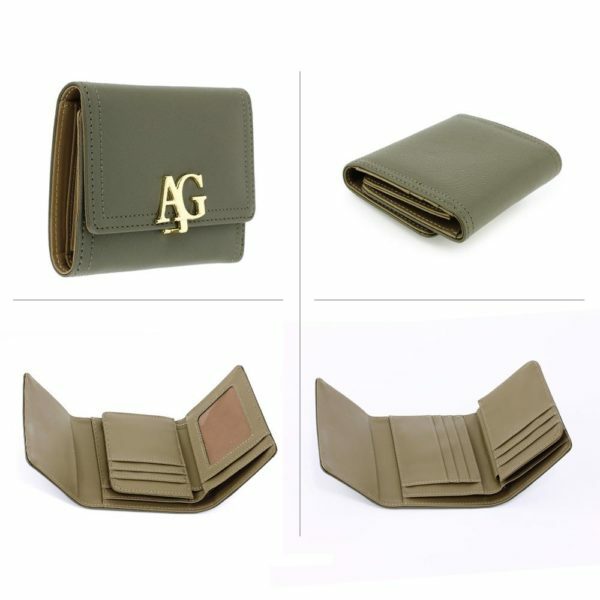 It’s important that your wallet is multi functional however it should be stylish too. 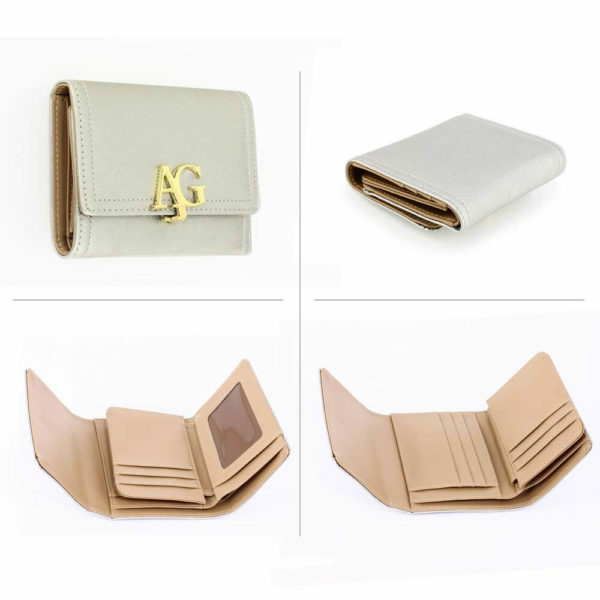 Soft, textured leather or velvet wallets in either two-sided or double-fold design is perfectly proportioned for any event. 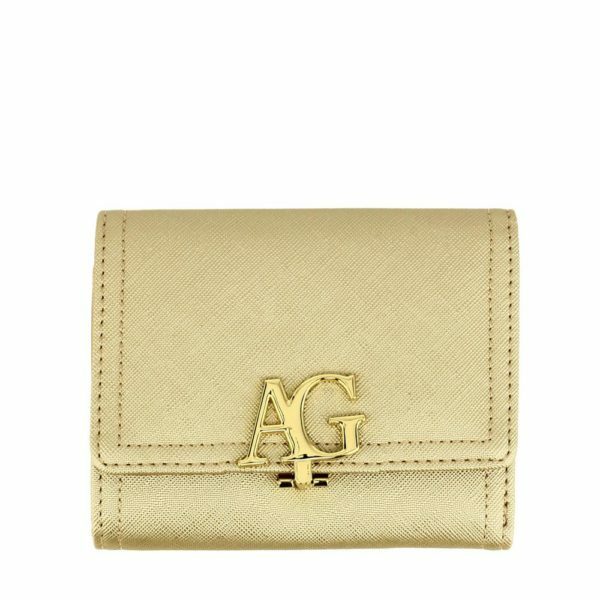 Flap purse wallet with gold metal work are super stylish and an incredible way to add a little personality to you. 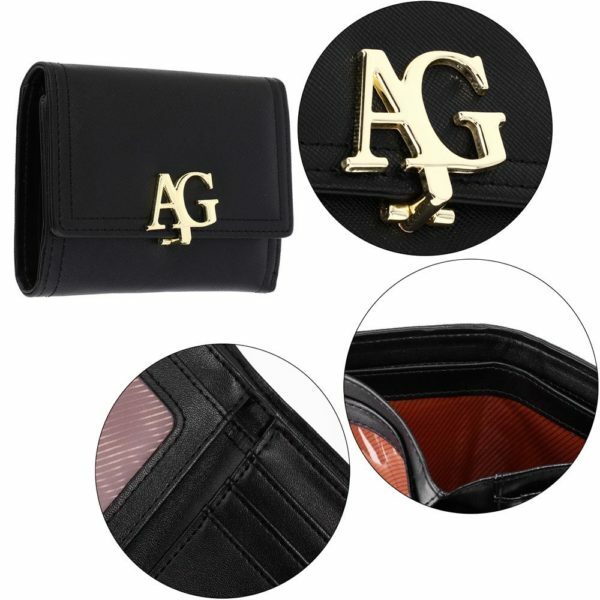 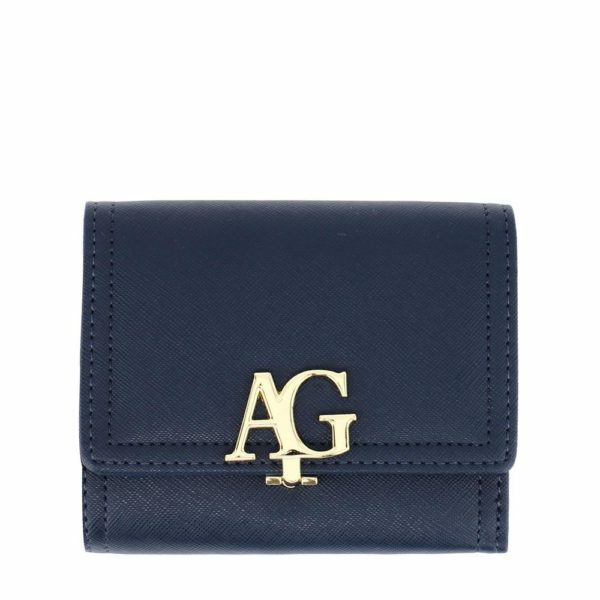 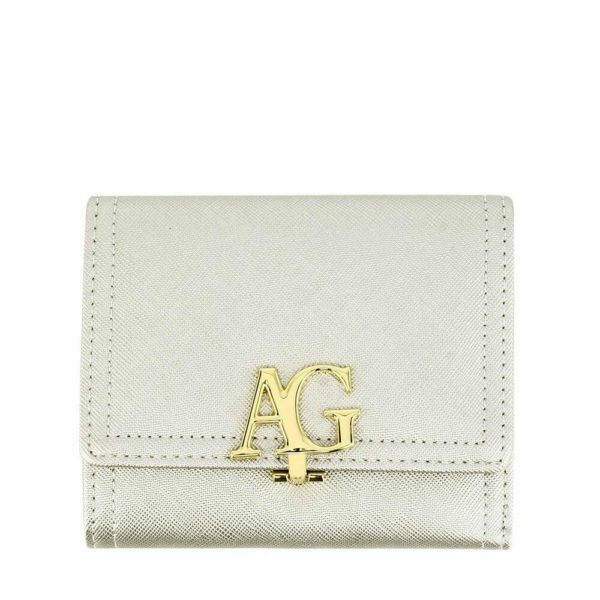 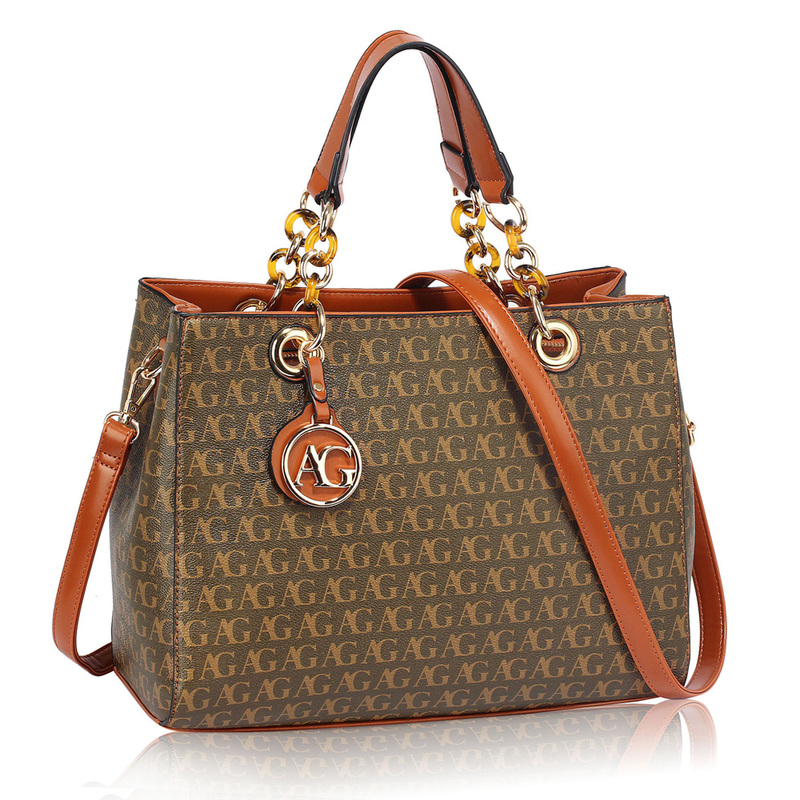 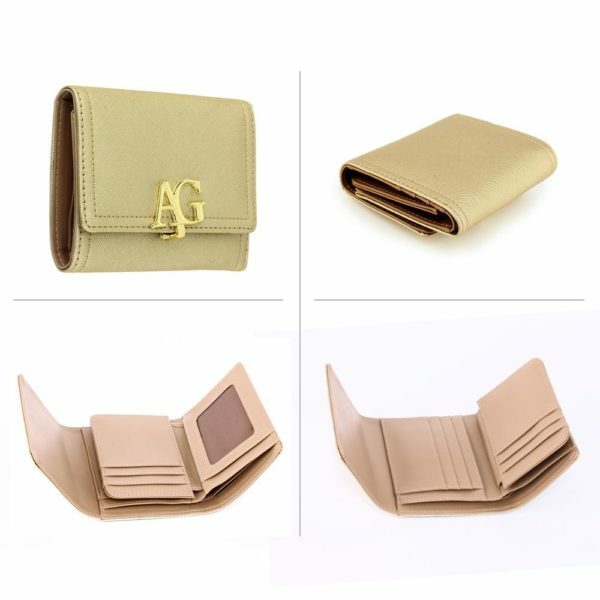 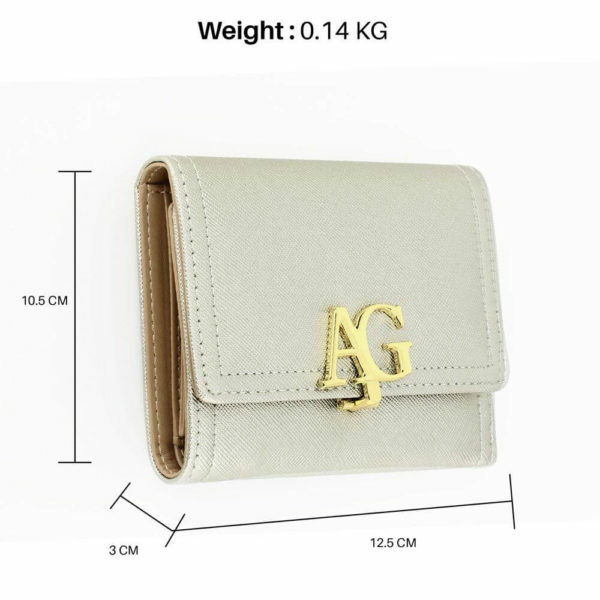 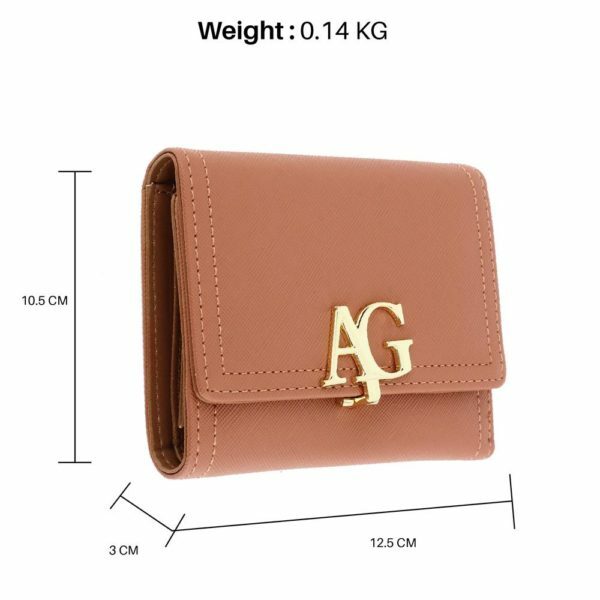 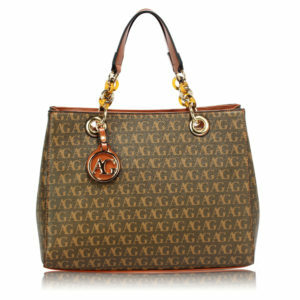 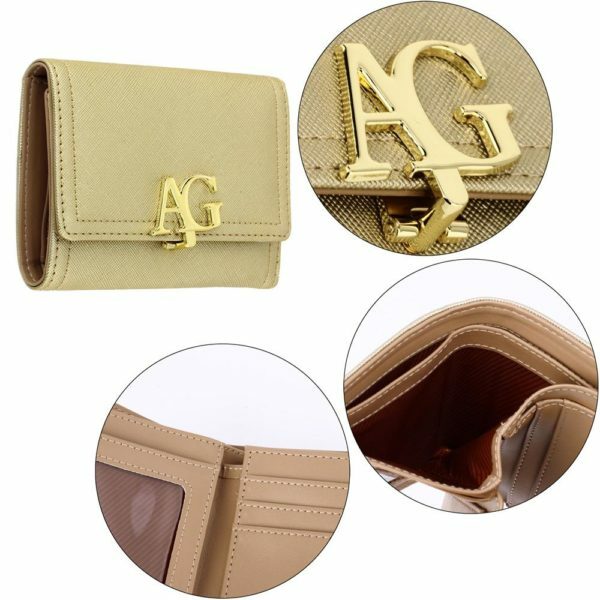 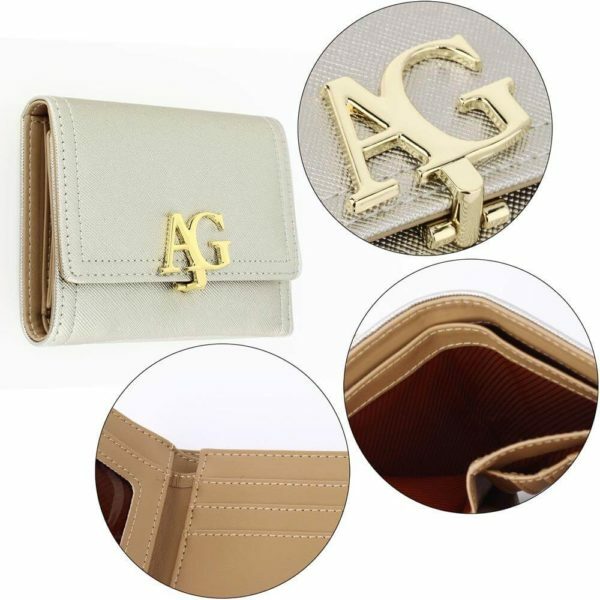 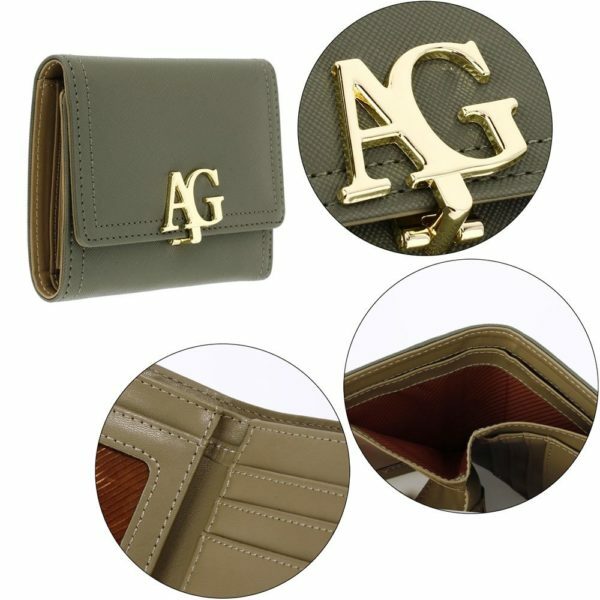 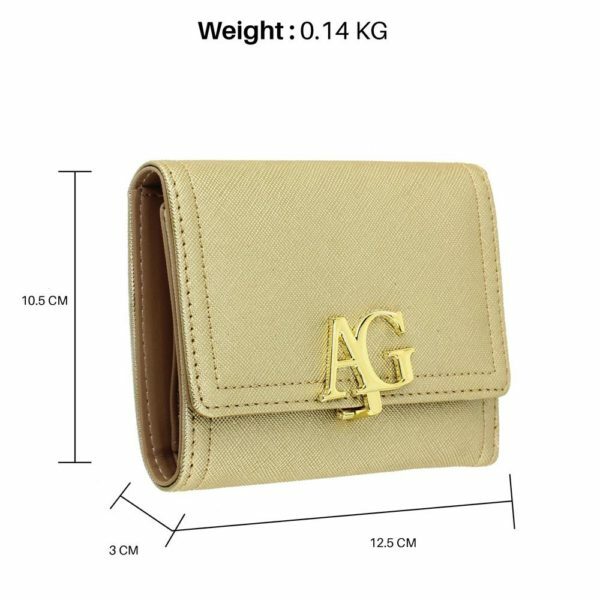 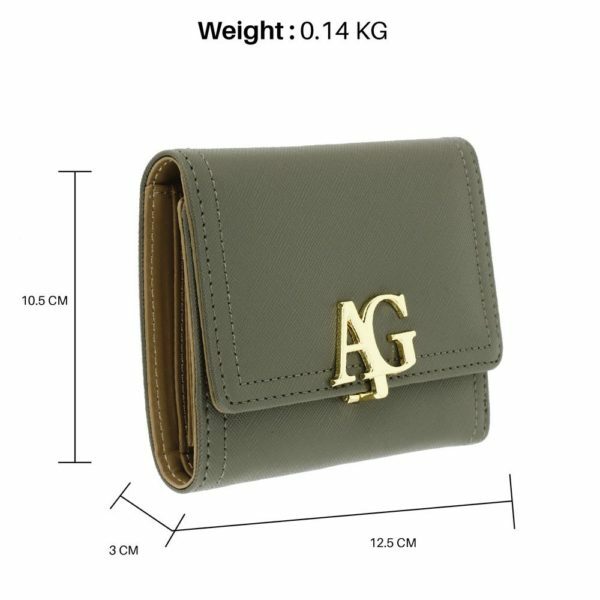 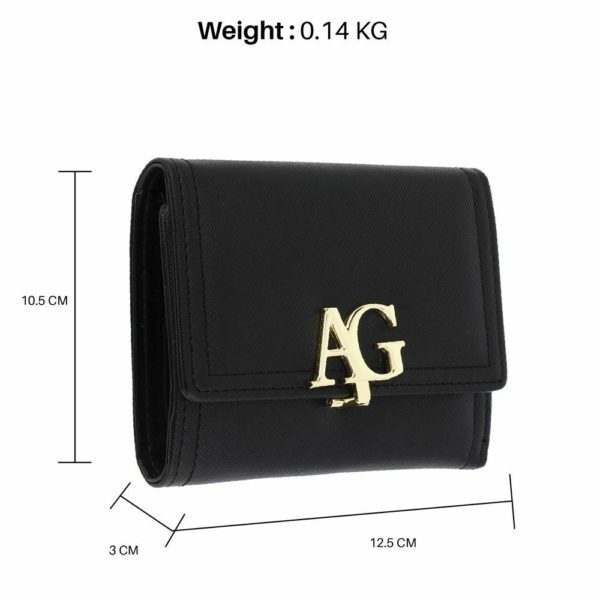 Branded purse packaging: This Anna Grace wallet with branded packaging in a dust bag.